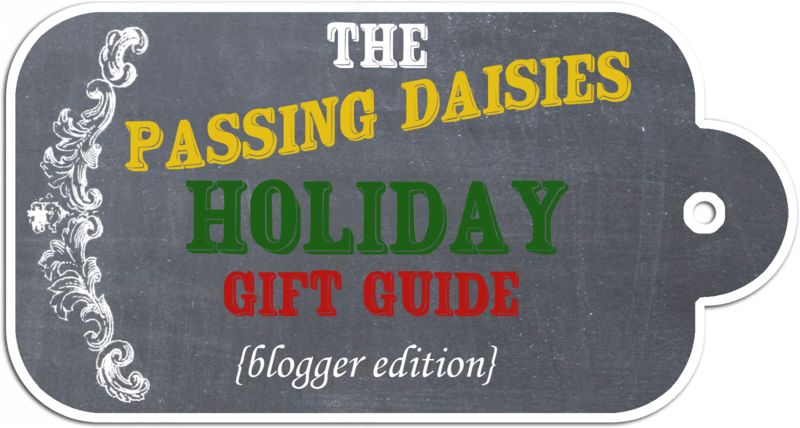 So, you're friend is a blogger and you don't know what to buy them for Christmas. 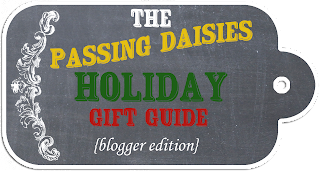 So, about that blogger friend...here's what to buy! 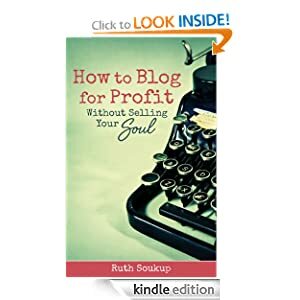 If there is something your blogger friend needs to buy for their blog, Amazon probably has it. A store I used to work at had this book, and I really wanted to buy it. 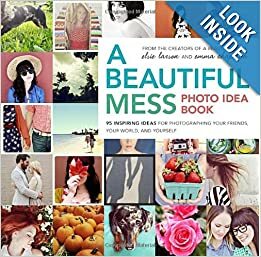 It gives so many great tips and ideas for taking quality pictures. I highly recommend it. 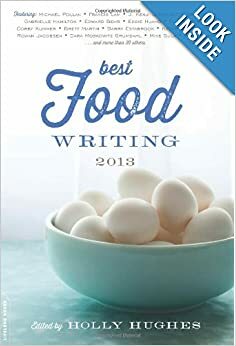 I've also been wanting this book, but that's the food writer in my talking. There is literally nothing better than reading quality, well written articles about food. If your friend is a food blogger, they probably want this book too! I think Target sells the BEST journals. This is the one I have right now, and I LOVE it! It's almost filled, so I'm looking forward to buying a new journal once it's all used up! Perfect for writing up any fun new ideas for the blog. I just downloaded and printed this planner a couple weeks ago, and I LOVE it. It has made my blogging so much more organized. It's free, and if you are willing to pay a couple bucks, you can get it bound. Or you can do what I did and just print it, hole punch the pages, and put them in a three ring binder. This one was designed by Confessions of a Homeschooler, so go check it out. I have one of these, and it's pretty awesome. It really helps when I want to actually sketch my graphics & web design instead of messing around with Photoshop. I'm using this to design a new website I plan to launch next year, Anchored in Hope. 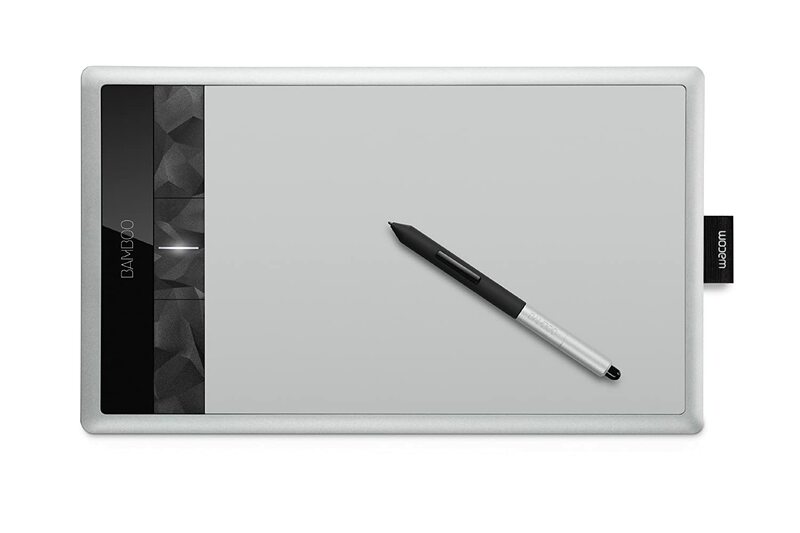 I bought this for when I want to do photo editing that is a little more complex than something Google's Picasa can do. It's expensive, but if your friend is also interested in photography (and a lot of bloggers are), this is a good purchase. 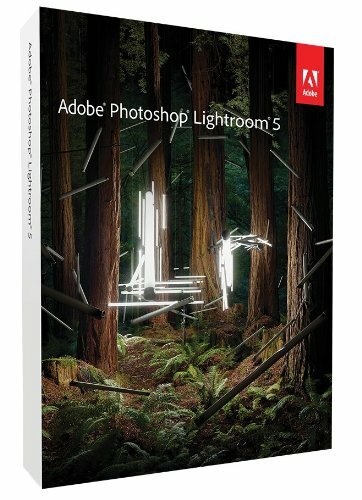 I use Lightroom 4, but this is the newest edition. This might sound weird, but if you're a blogger, one of the things you REALLY want is free advertising on another, more popular blog. I want to do this, but I can't afford it, so I would LOVE if someone agreed to buy ad space for me. Find out some blogs that your friends sees as "role model" blogs, and try to buy ad space there. I haven't read this, but it looks and sounds good. It also got great reviews. 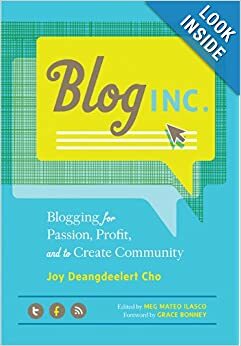 It's supposed to teach you all about blogging for profit while building community and being passionate...sounds good to me! If you have Amazon Prime and a Kindle, you can borrow this for free from their Kindle Library. I just borrowed it today, so I'll let you know how it is. Sounds promising! I store all my pictures and blog-related things on my external hard drive. That way, if my computer ever crashes, I still have all my stuff! Smart, huh? Plus, this baby holds a ton of stuff. 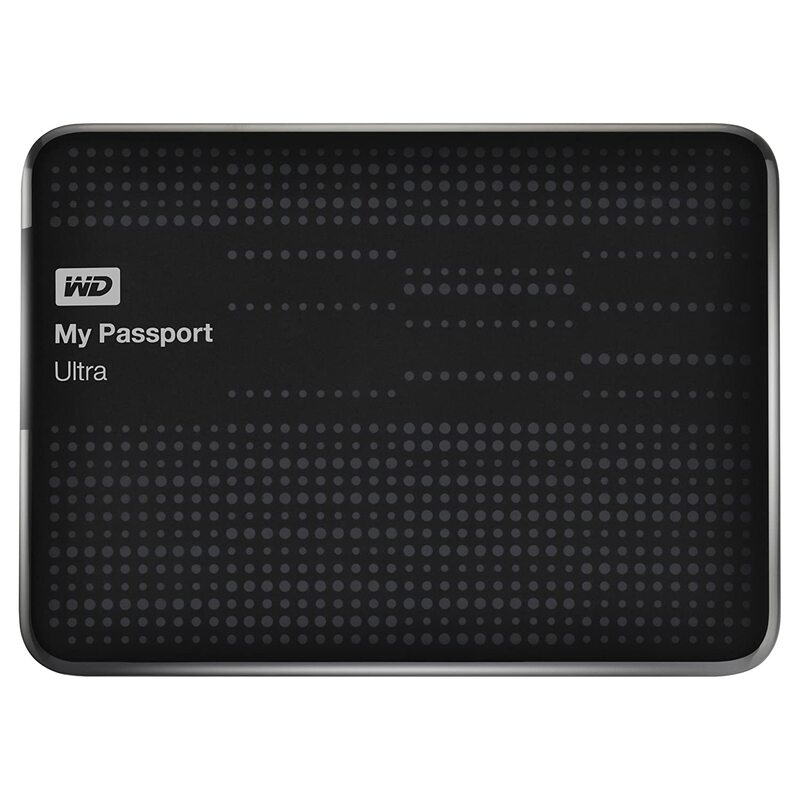 I recommend getting the 1TB - it holds a heck of a lot of stuff.